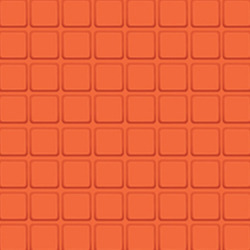 We produce moulds innovative design step tiles which are stylish to suit a wide range of outdoor use. JR Rubber STEP TILE RUBBER MOULDS are top of the line products with excellent life, great performance and made from the best rubber compound using imported synthetic rubber. 12 - 15 years lifespan . As per the accurate demands of our customers, we are engaged in offering Colorado Paving Block Moulds. Our colorado is designed from the quality assured raw materials and sophisticated technology in fulfillment with the standards of market. Apart from this, the offered colorado is available in standard as well as customized specifications as per the varied needs of customers. We offer this colorado at most affordable price range to our clients within a committed time frame.